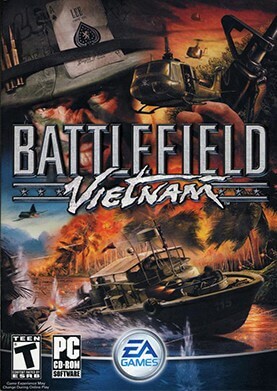 The Battlefield franchise entered a new era equipped with more firepower, modernized weaponry and vehicles, and a deeper infantry experience from the jungles to the beaches of Vietnam. In Battlefield Vietnam, players selected from a variety of characters within the different soldier classes. The game introduced new dramatic battle scenarios including leading a squadron of helicopters in an all-out attack on an enemy compound, executing an ambush of enemy soldiers from dense foliage, captaining a PT boat through a dangerous jungle river passage, and more.